The 5G Deployment Plan Handbook! You bombarded me with questions about 5G, like what is it, what’s special about it, and how will it be deployed. You also said you didn’t care about the technical details, just how to implement it and how to build the business plans. You kept asking, so I worked on this for over a year. Many of you want to learn about what’s possible with 5G in the real world. I would like to thank yu for all of your support and feedback. That’s why I put this new book together. Since you asked for it, now there’s a book that covers the 5G deployment of macro sites, small cells, LTE-U and even CRAN and c-RAN. It’s more than deployment, it’s the foundation for the business case because 5G will enable more people to deploy in the US than just the carriers! Spectrum availability in the USA will go far beyond the carriers. How? Find out! 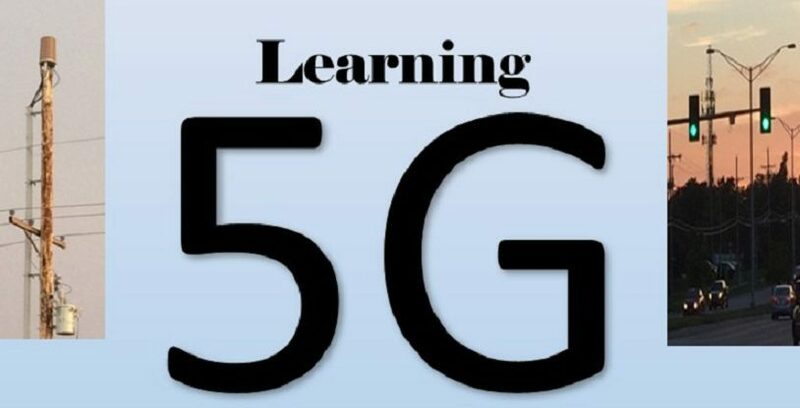 Learn more about 5G in the book, and it’s there waiting for you to learn more about it. Introducing “The 5G Deployment Plan” to cover the 5G deployments from business case to execution. Get it the way you want it! Many books talk about 5G in a very technical manner or talk about what the carriers will do. You are probably wondering what you can do! Learn more in this book which is written for the business owners and deployment teams so that 5G can become a reality. I am sure many of you have read that 5G is the wave of the near future. It’s a new type of network. That’s right, instead of having the typical format associated with wireless systems, like LTE was with 4G, 5G encompasses so much more. 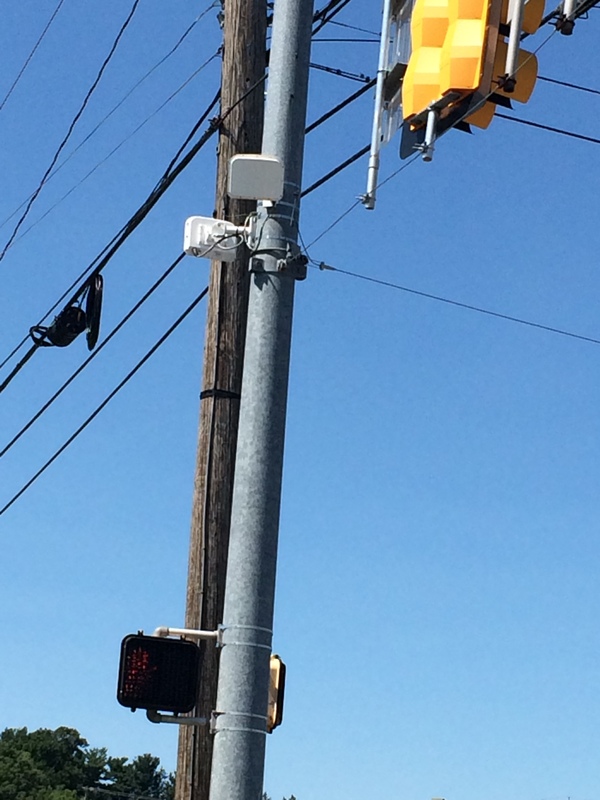 This is a follow-up to the original Wireless Deployment Handbook for LTE Small Cells, CRAN, and DAS! We need some guidance on the 5G wireless rollout plans. Business plans in this book may help you get started or give you ideas of how to move forward. The ideal situation is that we can use the existing systems, which we can. Sign-up to get all your updates! The beauty of 5G is that it included so many networks. When LTE came out, we associated that with 4G Even though 4G included HetNets to make up one bigger network. HetNets include Wi-Fi and other formats that can work with LTE. One issue has been that LTE never could create a clean handoff to Wi-Fi. Voice over Wi-Fi was starting to take off, and it worked great on a dedicated Wi-Fi system, but it still would not hand off to the carrier’s LTE system so well. It goes both ways, VoLTE would not hand off to Wi-Fi as clean as they had hoped. Here is a document that will help you deploy 5G and understand what is involved as well. Giving a technical explanation and touching on the business needs to ensure you get the big picture. It has not been easy. I have been studying 5G for the past year and a half. I thought it would make sense to put it all in a book for you to use a reference. I recorded what I could and captured it all on paper to make a reference for your teams to have all in one place covering the deployment from business case creation to delivery. You will have a text that will serve to help you design and build your 5G system. You will become part of the 5G ecosystem by building your portion of the 5G HetNet. How cool is that? Here is the table of contents to give you an idea of what’s included. What Applications will 5G have? What will the 5G be used for? Why the need for 5G Low Latency? Why Narrow Bandwidth systems in 5G? Planning and budgeting for deployment. Put some thought into whom you are going to serve. Break it down even more. When is fiber used/not used? When is Microwave used/not used? 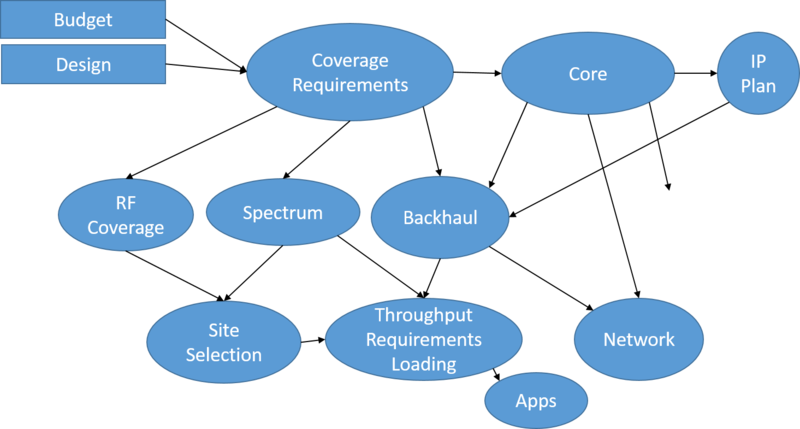 What is LTE UE backhaul? The Mounting Structure and Hardware. Testing at the site for more than the equipment! What will 5G networks look like? What is the 5G System Plan? What is the overall 5G plan? Will 5G be a Success? What is Edge and FOG Computing? What is SDN and NFV? Who will win in 5G? The Real 5G Winners Will have VISION! What is your Business Case for Wireless Coverage? Other – what will your business plan look like? What is NB IOT and how will we use it? Other – Write your business plan. The end to end deployment will be more efficient as you learn more and do more deployments. You can learn more about LTE, Wi-Fi, and more. Think about the spectrum issues that are coming up, like mmwave, CBRS, and LTE-U. 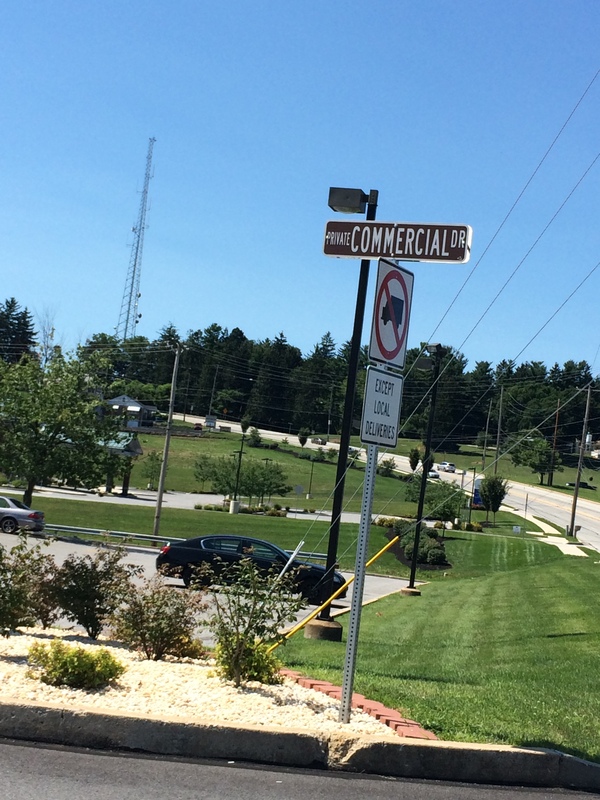 Think about what systems will be out there, indoor and outdoor, macro and small cell, broadband and narrowband. What about the end user’s equipment? It’s not just for smartphones anymore. Now we have IOT coming out getting ready to connect millions of devices to the system. There isn’t just one system, as the network slicing chapter explains, it’s a collection of networks. What about the dedicated networks? You know, like the virtual reality networks for entertainment venues. You learn what is possible and what you can do. Just like your Wi-Fi system, the new 5G network will allow you to build smaller and affordable 5G wireless system that you control and manage. It’s not always easy, but you have the control, and the spectrum is becoming available to more than just the carriers. It’s a new age of communications. As 5G progresses, we can open new wireless venues that we can control. The new devices will be adding more and more receivers for new spectrum. It’s all very exciting! You are one of the lucky ones to be involved in the future of communications which wireless frees all of us and opens new possibilities across all industries. Awesome! Thank you for your support! I truly appreciate it. Don’t forget the original Wireless Deployment Handbook for LTE Small Cells, CRAN, and DAS! Be smart, be safe, and pay attention! We need to smart and safe out there. Previous What is NB IOT and how will we use it?